I have been asked to write a chapter for a book. 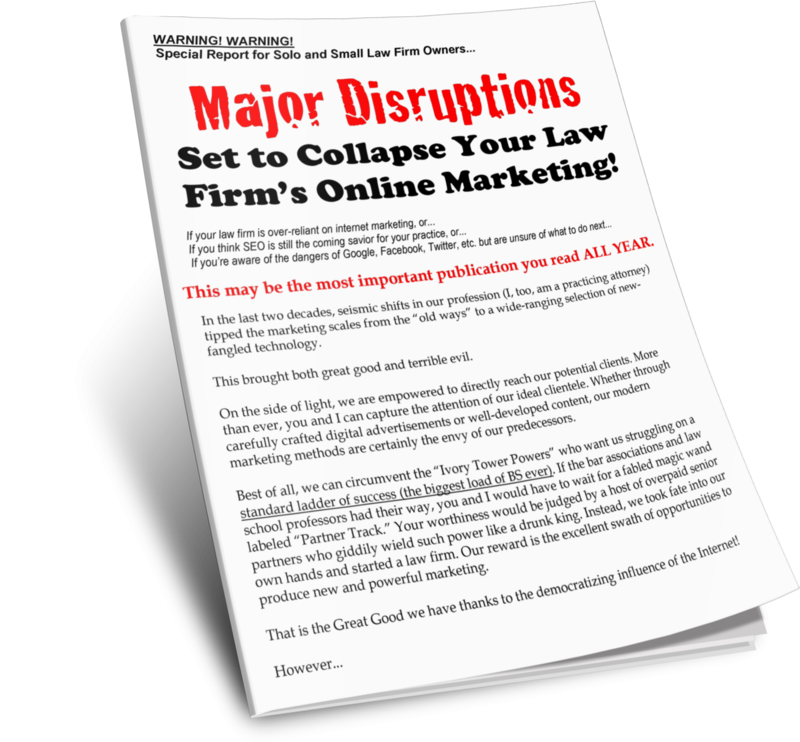 Is it a good use of my time, and how will it benefit my legal marketing? Only you can answer whether it is worth it to contribute to a print-only source, because you must decide what that “worth” is. Is it clients coming in the door, the knowledge you will impart to future law students, or the validation that comes from being in print? If you enjoy the task, then by all means, take it on. Books. Book chapters will take up a great deal of your time, are not available freely to the public, reach only a handful of readers (most of whom will not be clients) and take a very long time from conception to print. Financially, you will earn what little dividends you can from the book’s sales, but not much else. However, your contribution to “old media” may establish some added credibility in your field. Papers and presentations. These fall somewhere between old and new media, and have benefits of both: added professional standing, the respect of your peers, and a searchable and downloadable source of informative content. Online publications. This is the perfect combination of advertising and professional authority. Most publications are trending toward online versions (many are only available online), making them the ideal media for your marketing. With links both to and from your website, your customers have multiple avenues in which to discover your content, improving both your credibility and your search engine rankings.